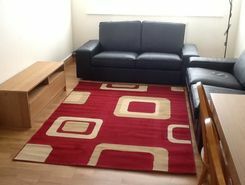 Lovely One Double Bedroom Flat on the first floor! 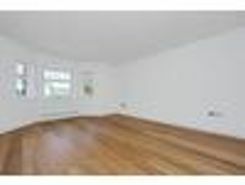 One double bedroom ground floor flat with modern decor and wooden flooring throughout. 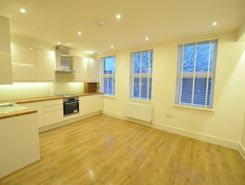 Situated within 3 minutes walk to East Finchley tube station Northern Line (zone 3) and all the local bars and ! 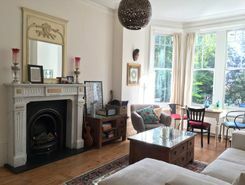 TheHouseShop have been helping people to save money when buying, selling, renting and letting property in East-Finchley in Greater London thanks to their unique property marketplace and expert knowledge of the East-Finchley in Greater London property market. Estate agents, online-only agents, private sellers, private landlords and property developers can all list properties for sale and to rent on TheHouseShop.com, as it is the only property marketplace in the UK to accepts listings from both professional agents and individual homeowners. Whether you're a seller, a landlord, or an estate agent, you can use TheHouseShop property marketplace to advertise your properties to tens of thousands of buyers and tenants who visit the site each day looking for property in East-Finchley in Greater London and the surrounding areas. Homeowners can choose from a number of marketing add-ons to boost their property advert and sell or let their property faster. TheHouseShop have helped thousands of East-Finchley in Greater London's private landlords to find great tenants quickly with our free tenant-find service. 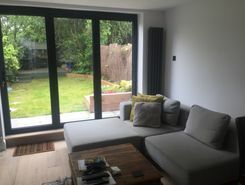 If you are looking for a rental property in East-Finchley in Greater London, TheHouseShop has a huge selection of homes available to rent from private landlords and letting agents including flats, apartments, detached houses, bungalows, maisonettes, terraced houses and more. 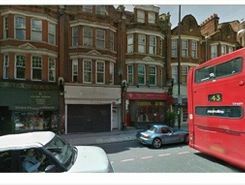 Tens of thousands of tenants visit TheHouseShop to find cheap property to rent in East-Finchley in Greater London's most popular locations and can tailor their search to suit their preferred location, style of property and weekly or monthly rent budget. Visitors to TheHouseShop will find a variety of East-Finchley in Greater London rental properties available to rent direct from the landlord including DSS rental properties, studio apartments, flats, 3 and 4 bedroom homes, semi-detached houses, terraced houses to rent and more. Many private landlords using TheHouseShop to advertise their property will not post their listing anywhere else online, so tenants will not find our properties on other property portal websites. Renting property in East-Finchley in Greater London is hugely popular and home-hunters can save money on administration fees by renting direct from the landlord. 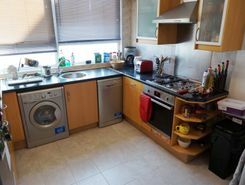 Tenants can find a variety of cheap rooms to rent in East-Finchley in Greater London in TheHouseShop's Flat Share section. 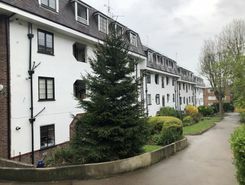 Tenants looking for cheap rentals in East-Finchley in Greater London's most popular areas should consider a Flat Share instead of renting out a whole property. 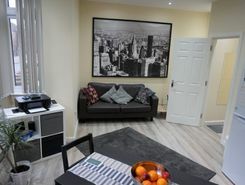 TheHouseShop's Rental Guarantor service makes it easier for East-Finchley in Greater London renters to secure their dream property with the help of a guarantor based in the United Kingdom to reassure their landlord. East-Finchley in Greater London landlords can use TheHouseShop.com to get a free online rental appraisal and set the perfect price for their property. Private landlords using TheHouseShop can also access a variety of landlord services such as tenancy contracts, landlord insurance products, tenant referencing and rent guarantees. TheHouseShop.com tenant referencing service is a fast and effective way for landlords to screen tenants and perform rental credit checks, background checks, affordability calculations and more during the rental application process. 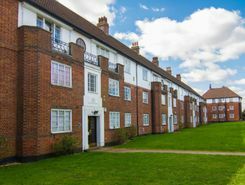 People looking for rental homes in East-Finchley in Greater London can create a property alert on TheHouseShop.com and receive email updates anytime a new property to rent appears on the site. Property investors and private landlords can search thousands of cheap Buy To Let investment properties from house builders, estate agents and private sellers throughout East-Finchley in Greater London on TheHouseshop.com.